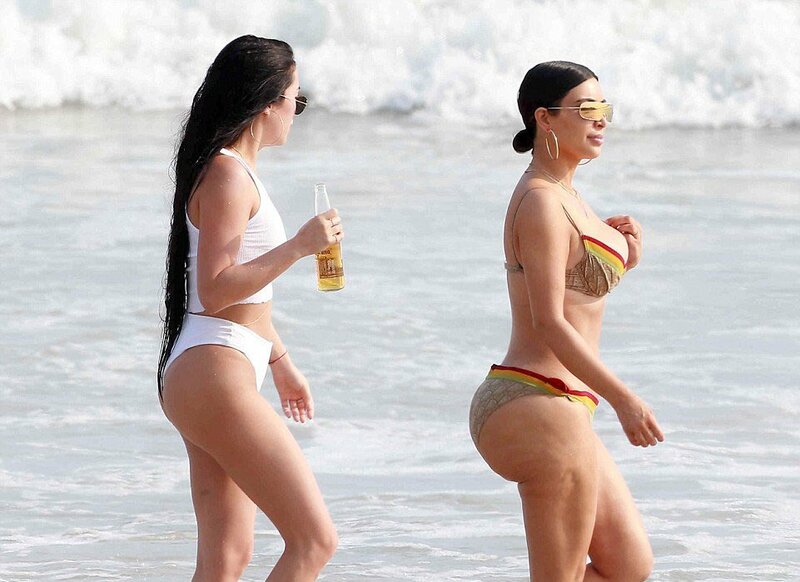 There were some mixed reactions to the new photos released of Kim Kardashian's body in Mexico, For one, they aren't photoshopped, so we get a good look at natural Kim. I've seen a lot of positive reactions, but also have seen some people roasting. What side are you guys on?